I recently sumbited my album for a worldwide online distribution. Because of that, my album has been featured in several online platforms, such as Spotify, Deezer, Google Music, Amazon MP3, iTunes and many many more. 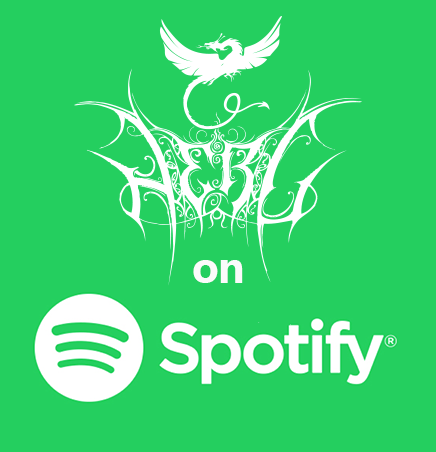 For now you can simply click on the button bellow and follow me on Spotify! Stay tuned for more links to come.